Here’s a dress that’s bound to be on as many worst dress lists as it is on best dress lists. This is the first dress that comes to mind for many people when they think of royal wedding dresses. And that, my friends, is why it makes my list of best dresses: because one of the chief goals of a dress of this stature is to capture the imagination. 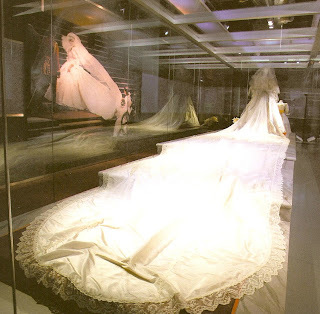 You could cite the fact that the whole affair got unexpectedly and disastrously wrinkled in the carriage on the way to St. Paul’s Cathedral as a reason to put it on the worst dress list. 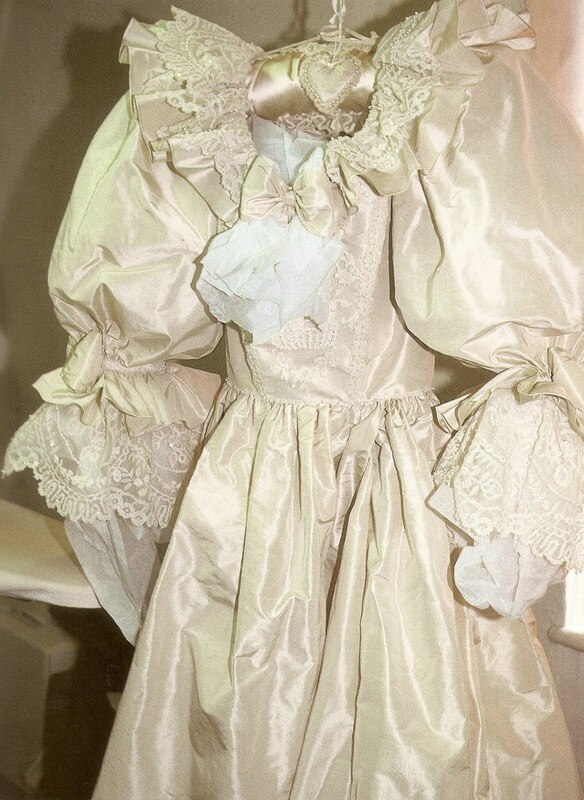 You could also focus on the fact that this concoction fell into just about every fashion trap the 1980s had to offer; I mean, this dress was freaking enormous in every way. But before you downgrade it for that, consider for a moment our lovely bride. 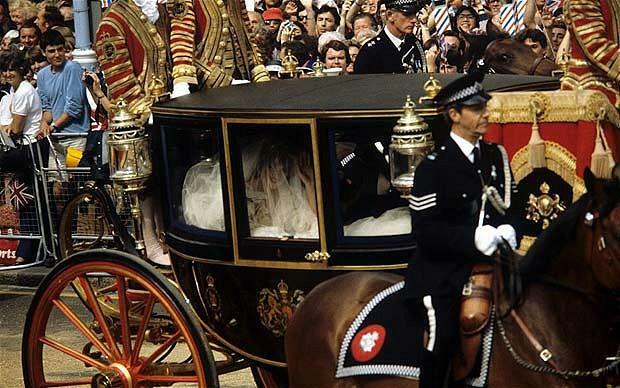 The dress could have used a carriage of its own. 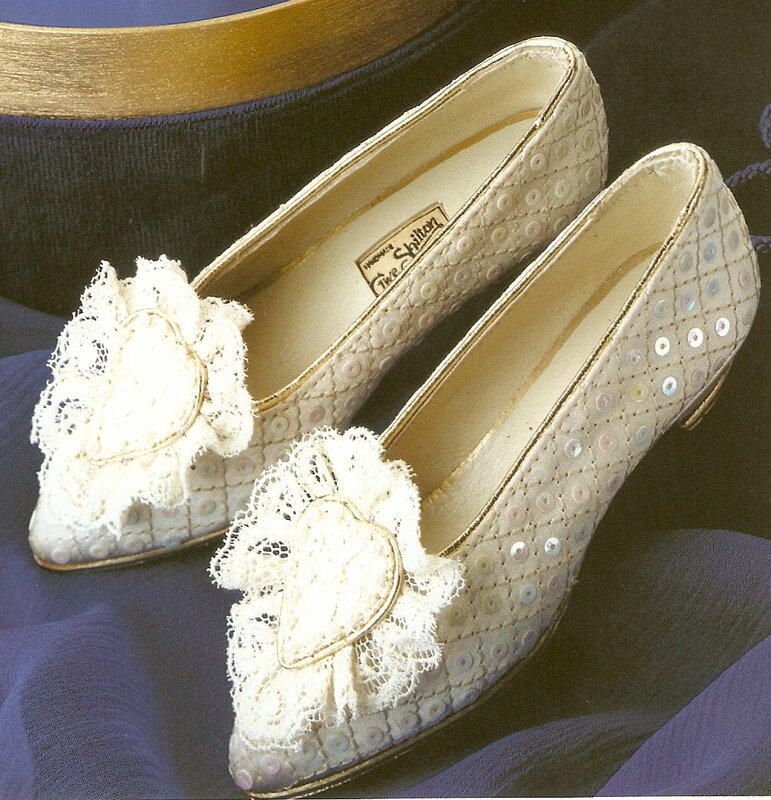 Even the shoes were frilly. Stuffed with tissue paper, hanging on the hanger ready for transport. There's so much detail that isn't evident from the pictures and television footage. Lady Diana Spencer was just 20 years old when she married Prince Charles in front of a congregation of 3,500 in St. Paul's Cathedral, gathered crowds of 600,000 in the streets of London, and a television audience of 750 million around the world. 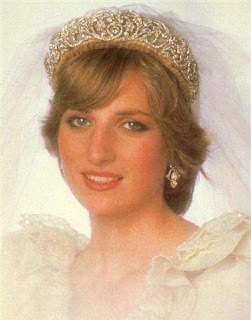 She was just 19 years old, actually, when the engagement was announced and the dress design began. And what do you do when you are 19 years old? You experiment with fashion. Nineteen and twenty are prime ages for trends. You’re much too young to have a defined personal style (at least, not one that you’ll hold on to past the next decade of your life), and you’re still too inexperienced to understand the meaning of elegance in its true, timeless form. Of course this dress is Eighties-orrific. Of course she looked like a girl all dressed up in a fancy party dress. That’s what she was! 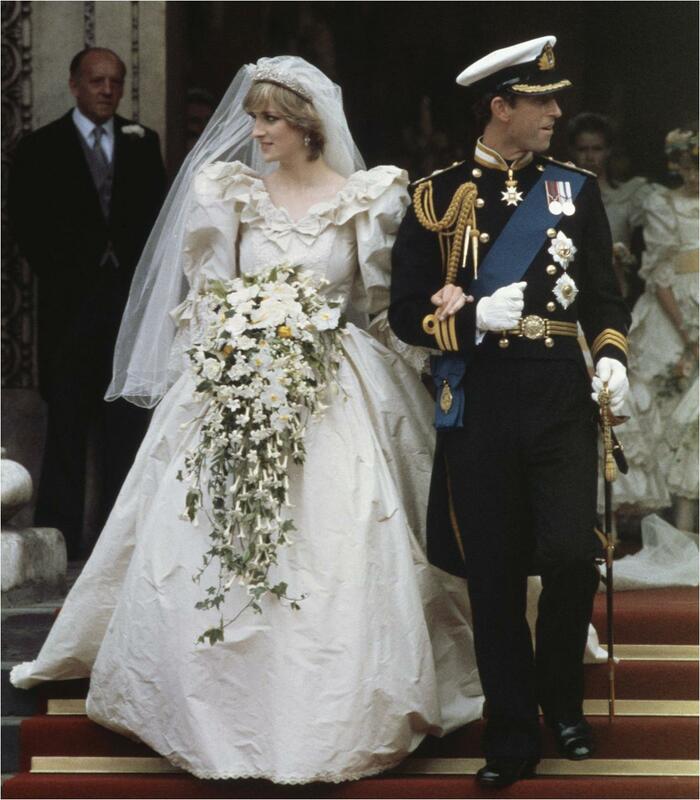 We judge the dress from today’s standards (even Diana did, later on in her life), but we often forget to consider what this dress was in the context of its time. This wedding was an event. The dress, accordingly, was also an event. This is one instance in which the gasp factor as she came out of the carriage was fully realized. The 25 foot train was one of the main stars of the day. 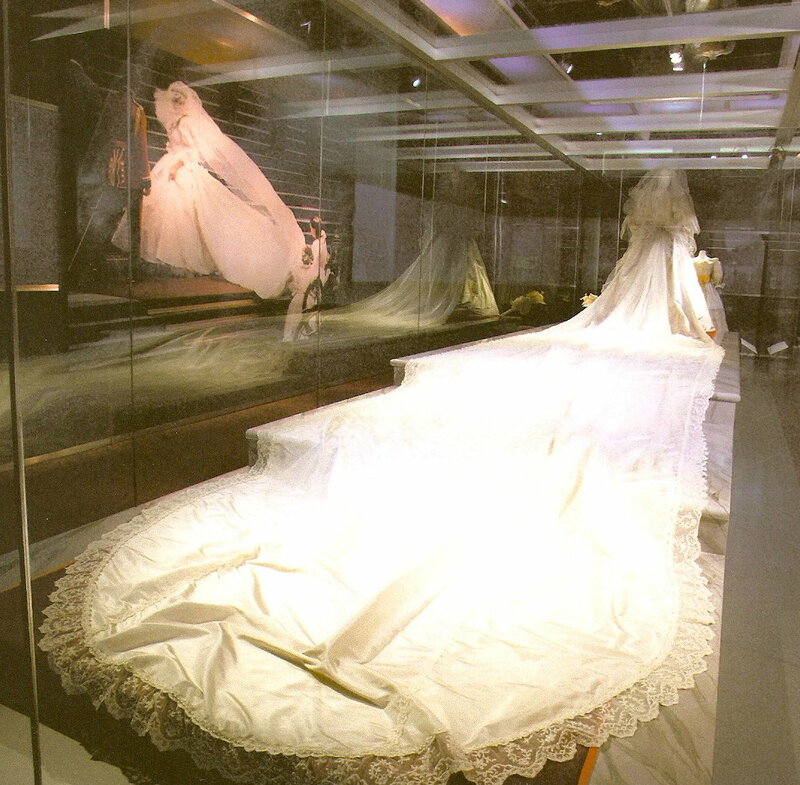 The dress, the whole wedding, was enough of a dream come true to permanently lodge itself in the minds and hearts of people across the world. Diana’s dress was everything it should have been. And that is why it makes my list of best dresses.